National Science Day is celebrated in India to honor the discovery of the Raman effect in 1928 and to pay tribute to the scientist. The Raman Effect was discovered on February 28th 1928. Sir CV Raman was awarded Nobel Prize in 1930. National Science was celebrated for the first time on February 28, 1987. That year onward, it is celebrated every year as remembrance of Sir CV Raman’s contribution. A theme is associated with Nation Science day . For the year 2019, the theme was – “Science for People and People for Science”. 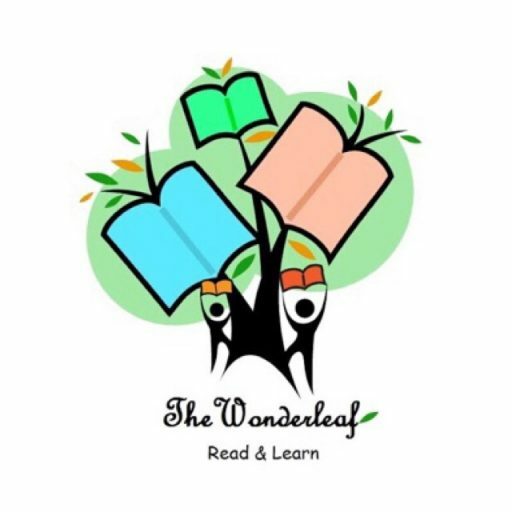 We at The Wonderleaf Reading Club, commemorated the National Science Day on Saturday, 2nd March 2019 in our weekly reading session. We discussed what we understood by the slogan “Science for People and People for Science”. Vaishnavi, Dhaani and Jhanvi ( Grade 7) read to us about Sir CV Raman and the National Science Day. We picked the book – Sister, Sister Why is the Sky So Blue? written by Roopa Pai and published By Pratham Books for our story telling activity. In this book, a conversation is happening between a small boy and his elder sister. The little boy wonders why is the sky blue and give very imaginative reasons for the same.